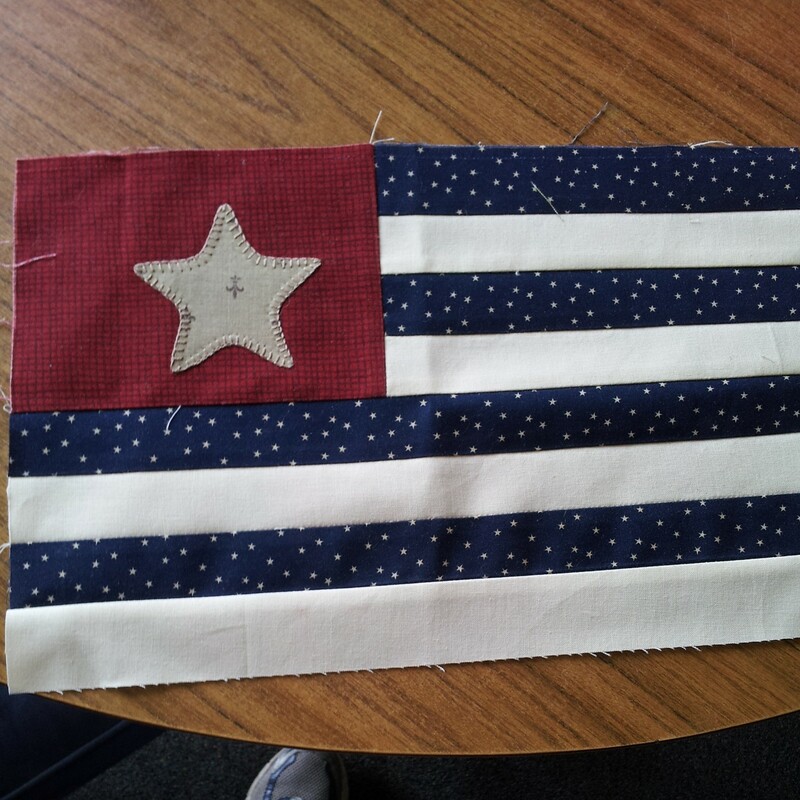 This is a block I made for a very special quilt for a very special Lady Lorraine from our online group FIS. This is the quilt all finished and ready to send. 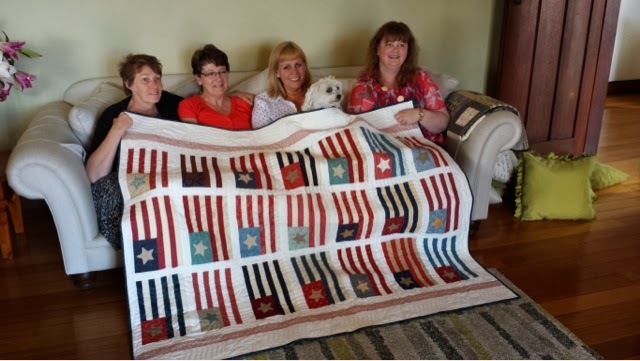 This is a few of us Tessie girls showing the quilt off from right Sarah, Cathy, Vicki, and my self. thanks to my brother Dennis showing me how to fix it. The quilt looks fantastic, I'm sure that the special lady will love it. Clever girls...she just loves it! What a terrific quilt! You ladies are wonderful friends. I saw more pictures of the quilt on Lorraine's blog. Who made the gorgeous label? What a special touch, and what great news that she's making a complete recovery. Oh wow it turned out great. Am sure loz loved it. 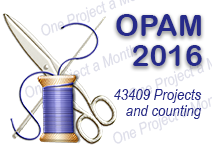 Would u mind i used your "group" pic on my blog to show the finished quilt for when i post my block?? ?